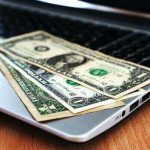 How to Make Money with an App? Kohl’s has the Best Deals if you know how to find them. I am going to share with you the Best Kohl’s Deals to Saving Money that I know. But first here is a little fun fact about Kohl’s that I thought was interesting. Kohl’s did not start out as a department store back in 1946 it was a grocery store. It didn’t become a department store until September 1962 when the British American Tobacco Company took controlling interest. We’ll get back to some more interesting and fun facts about Kohl’s after I share the Best Kohl’s Deals. Maximize your savings and apply for a Kohl’s Credit Card. I am not a big fan of department store credit cards because of the high-interest rates, but this one is worth getting. 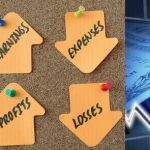 Just remember to pay it off on a monthly basis to maximize your savings. Kohl’s will mail out exclusive offers to cardholders on a monthly basis, that is 12 months of savings. The discounts are anywhere between 15% to 30% off when you use your Kohl’s credit card. 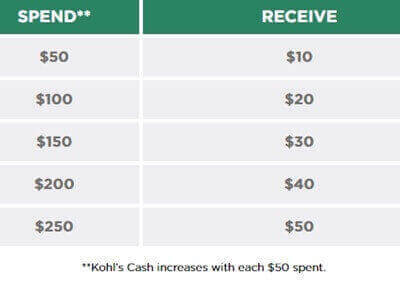 Kohl’s Cash is so much fun to get, they are paying you to shop by giving you cash back. Crazy right! Oh but it’s true when you use your Kohl’s Credit Card during the Cash Back promotional times and your total purchase is $50.00 or more you will get $10.00. 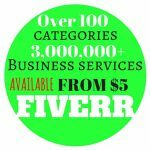 Even though I just said your total purchase has to be $50 or more and that is what they advertise. 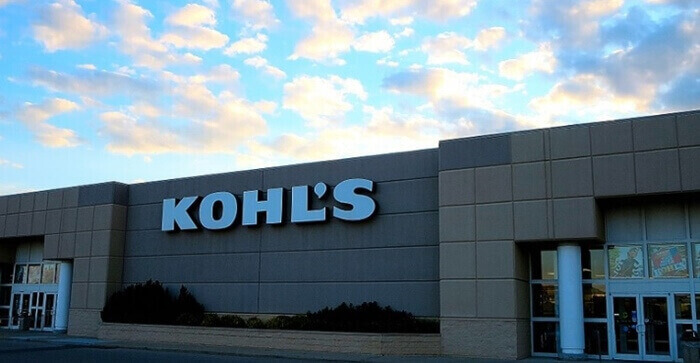 Here’s a secret, Kohl’s will still give you $10 Cash Back if you only spend $48 dollars. Not sure why they just don’t say $48 but I guess it’s all about advertising. Kohl’s Cash does have an expiration date so make sure you use them before they expire. Even if you just buy a something for the Cash Back Value and nothing more. Once I had a $10 Kohl’s Cash and I really didn’t need anything so I bought a dishtowel, so I basically got a free dishtowel. Make sure you pay close attention to dates. 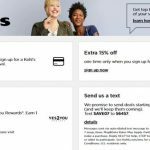 You don’t need a Kohl’s Credit card to join Kohl’s Yes2You Rewards Program. But you will have to Sign Up for the Yes2YouRewards Program. 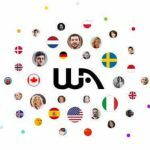 How it works is for every dollar you spend you earn one point and for every 100 points, you get $5.00 reward. It’s like getting 5% back for your next shopping adventure. 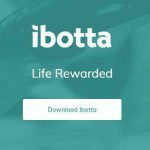 You’ll also receive eight savings offers every year, plus special birthday gifts and opportunities to earn bonus points. Download the Kohl’s App and get $5 from the Yes2YouRewards Program. After you Download the Kohl’s App to your smartphone you will get even more savings. Here’s how to get $5 from the Yes2YouRewards Program just for downloading Kohl’s App. 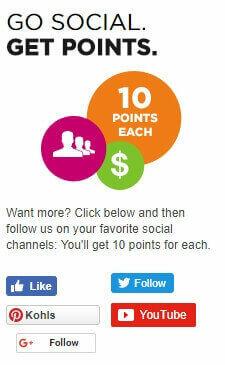 After you hit the 100 points you get $5, this can take up to 24 hours for the rewards to show up in your account. If you are planning to shop online at Kohl’s don’t go to Kohls.com go to Ebates.com first, it will get you at least an additional 3% savings. You can save a lot of money shopping online at Kohl’s with discounts, coupons, and rewards. Kohl’s allows you to use up to four coupon codes when you order online. When you purchase something online at Kohl’s and if it’s available for in-store pickup you don’t have to pay shipping fees. Coupons are pretty easy to get for Kohl’s just go to their website and you’ll see some kind of coupon. If you want coupons delivered right to your inbox sign up for Kohl’s email list. If you download the Kohl’s App you can scan your coupons so you always have them for those unexpected visits. If you go shopping at Kohls without any coupons here’s 3 ways to get coupons right in the store. 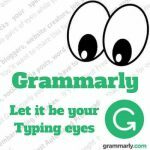 Some name brand exclusions do apply for discounts, click here to see the full list. Just like JCPenney, Kohl’s has their sales coding system to track discounts. You may or may not have noticed but in the upper-right hand corner of the digital prices tags are the codes Kohl’s uses for pricing. In order to get the best deals, you need to understand what to look for. Get extra savings when you shop the Night Owls Fridays or Early Bird Hours Saturday. You have to be on the lookout for these special shopping hours. This is for in-store and online special shopping hours. Night Owls Friday hours for in-store are from 3 p.m. to closing local time. Online is from 2 p.m. to midnight Central Time Zone, be aware of time zone difference if any. Early Bird Saturday hours for in-store are from open local time to 1 p.m. Online is from 12 a.m. to 3 p.m. Central Time Zone, again be aware of your own time zone. You can get anywhere between 10% to 15% additional savings off the already sale prices. Be on the lookout for ads in your local area. Shopping the Clearance items can add up to huge savings. Clearance items are marked down anywhere between 40% up to 80% and sometimes 90% off. Did you know you can also use coupons with the clearance items? 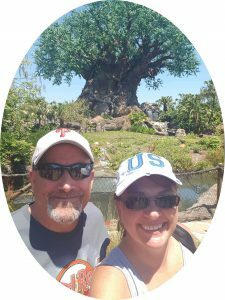 It’s true, you can use Kohl’s Coupons for extra savings and if you shop online for clearance items you can save at least 3% more with Ebates. com. 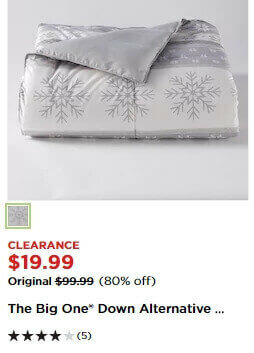 Kohl’s also has Gold Star Clearance Event with savings up to 90% off the original price. Gold Star Clearance Events happen usually at the end of each season, so be on the lookout for these special events. The first Kohl’s was a corner grocery store in Milwaukee, Wisconsin owned by Maxwell Kohl back in 1946. The store was called Kohl’s Food Stores. Kohl’s became a department store in 1962 when British American Tobacco Company took controlling interest in the company. The company’s headquarters are still in Milwaukee suburb of Menomonee Falls, Wisconsin. There are 1,155 stores as of 2018 operating in 49 states, there are no stores operated in Hawaii. 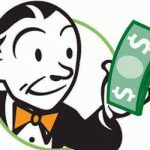 Does Ebates Cash Back Work? I never recommend poor quality products or create false reviews to make sales.